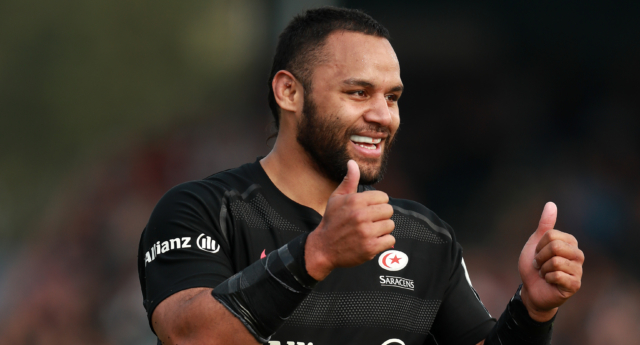 England rugby player Billy Vunipola has been cautioned by his team Saracens, after becoming embroiled in the Israel Folau homophobia row. Chief executive of Rugby Australia, Raelene Castle said: “Following the events of last year, Israel was warned formally and repeatedly about the expectations of him as player for the Wallabies and NSW Waratahs with regards to social media use and he has failed to meet those obligations. On Sunday (April 14) Folau told the Sydney Morning Herald that he stood by his comments.